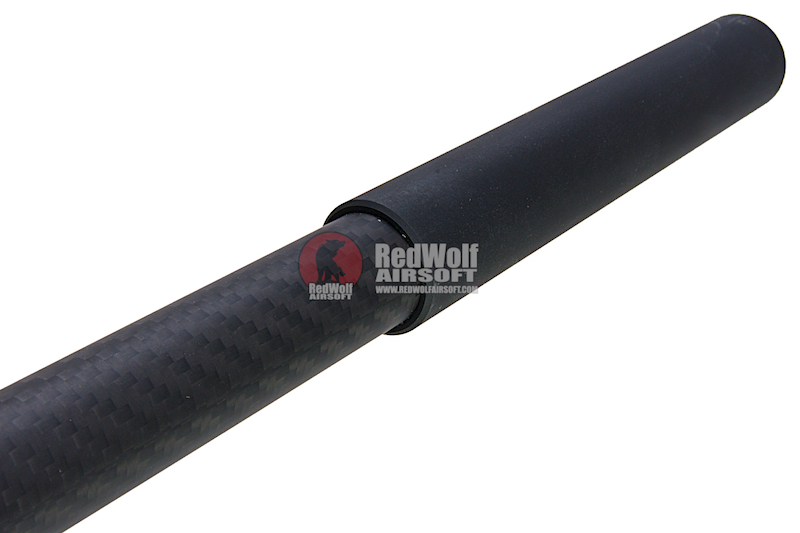 The Silverback SRS carbon outer barrel is designed to work with the SRS series of airsoft sniper rifles with inner barrels up to 455mm in length. 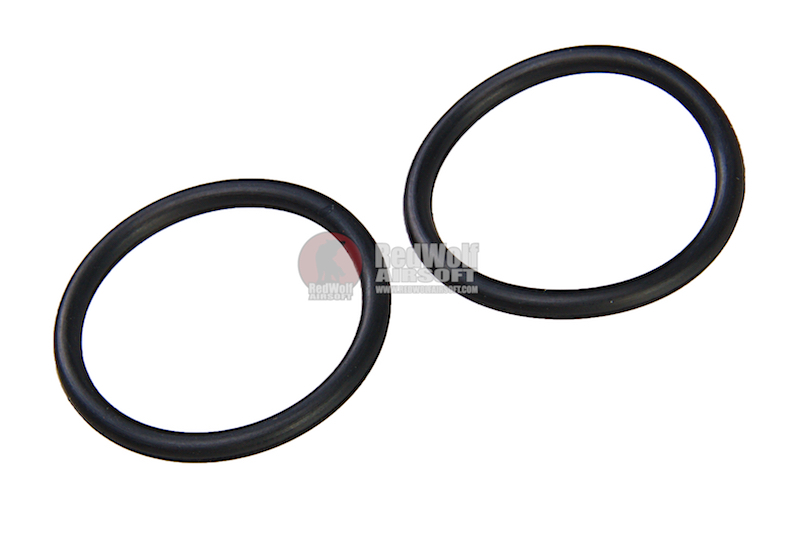 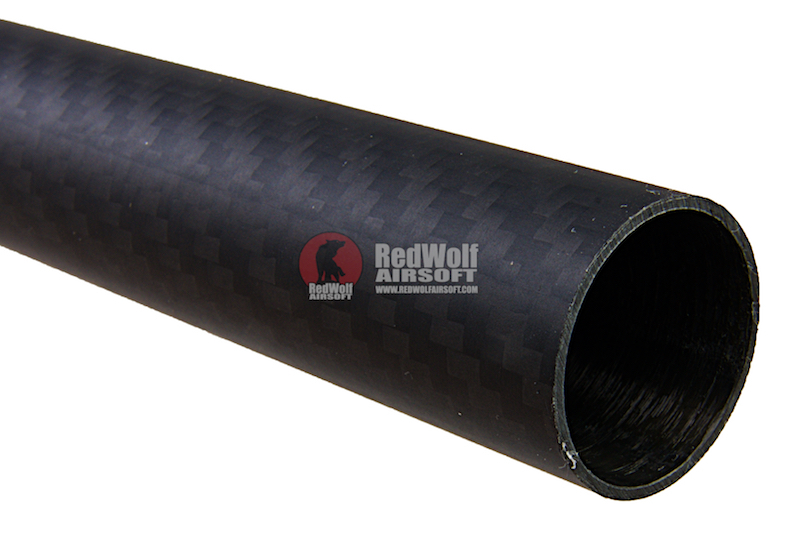 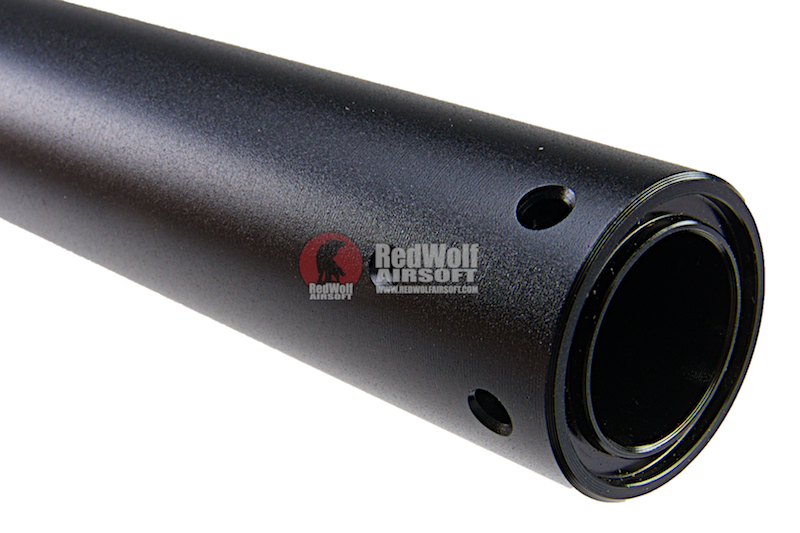 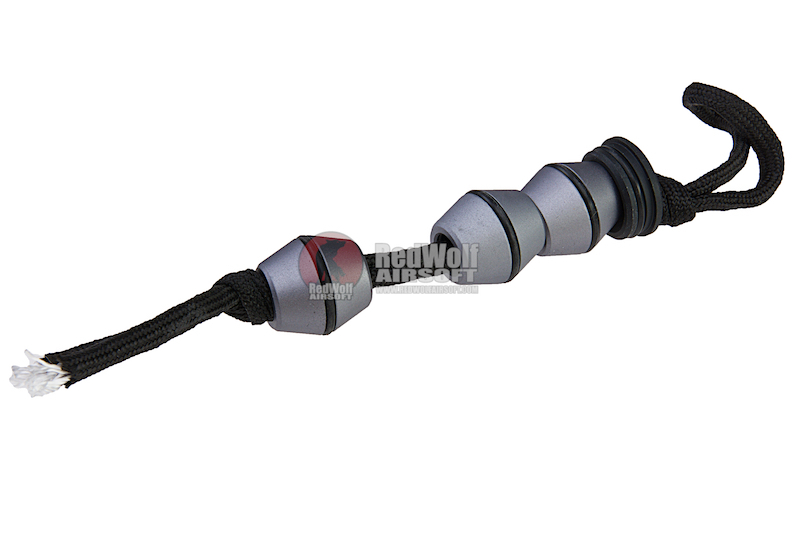 The outer barrel is well made and will reduce the weight of your rifle due to its carbon fiber construction. 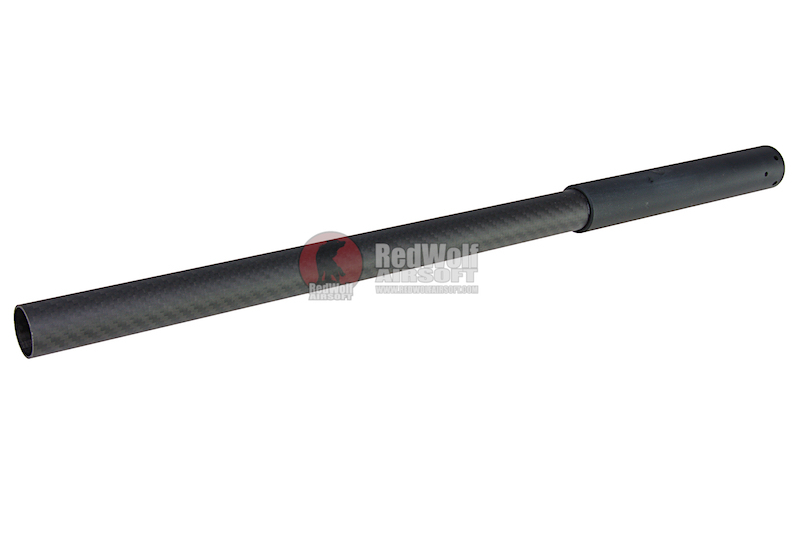 x1 Silverback SRS Carbon Outer Barrel (for up to 455 mm Inner Barrel) .